New insights into the workings of genes are bringing hope for a revolution in scleroderma research and scleroderma treatment. Scleroderma (also called systemic sclerosis) stiffens connective tissue and decreases blood vessel formation throughout the body, scarring the skin and triggering potentially lethal damage to vital organs. While rheumatic diseases often run in families, scleroderma does not result from a faulty gene. Instead, scientists suspect that the disease results from subtle flaws in how our cells read the genes. 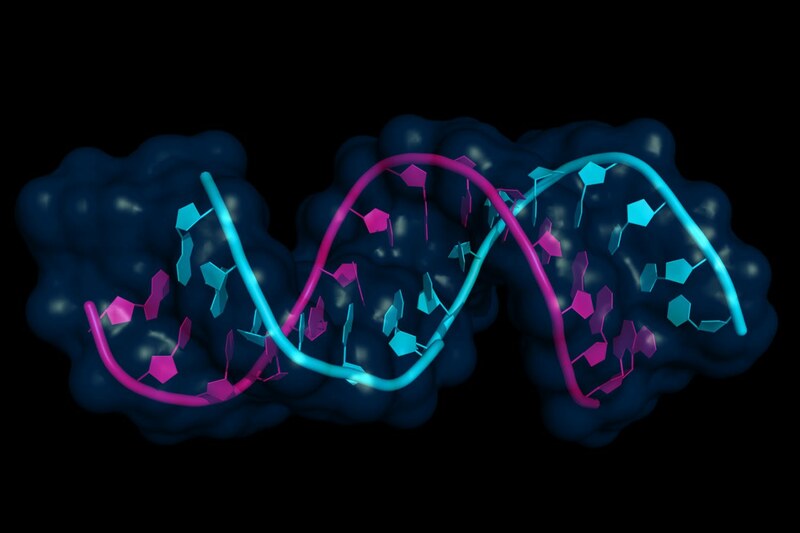 Researchers theorize that such “epigenetic” changes disrupt gene expression without altering the DNA sequence. With funding from the Arthritis National Research Foundation, Eliza PS Tsou, PhD who is the Edward T. and Ellen K. Dryer Early Career Professor of Rheumatology at the University of Michigan, is investigating how epigenetics influences both skin thickening and impaired blood vessel formation in scleroderma. How can researchers identify environmental or external triggers that cause scleroderma to erupt in susceptible individuals? What switches the genes off and on? Like other inflammatory disorders, there is no cure for scleroderma, or even an accepted disease-modifying scleroderma treatment. The chronic autoimmune disease causes the body to attack the joints, skin and internal organs—lungs, heart, GI tract and kidneys—often with life-threatening consequences. So far, researchers have had no luck developing pharmaceuticals for the devastating disorder because the cause of the disease remains so elusive. 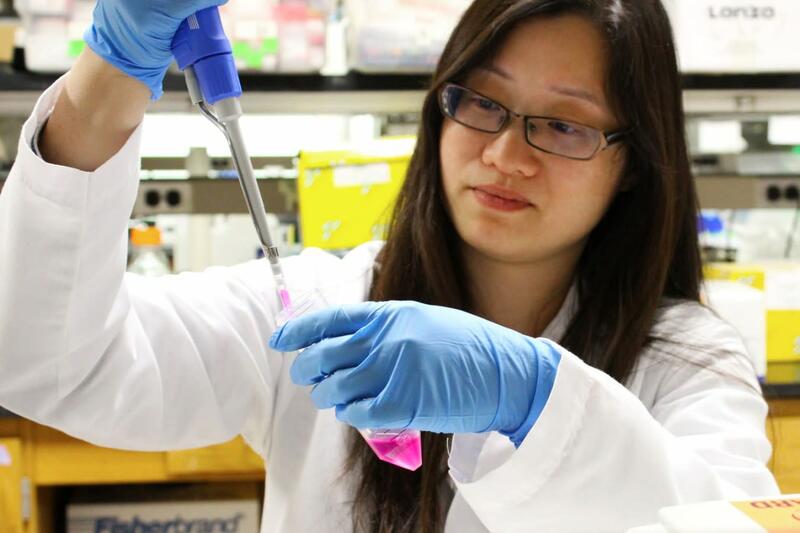 Dr. Tsou is tackling the key epigenetic players that stiffen skin and hinder blood vessel formation. Her lab is one of the few in the world that can isolate and grow these blood vessel cells for research. Using next-generation techniques to scan the genes in blood vessel cells and supercomputers to crunch the data, she discovered a protein called CYR61 that is crucial for scleroderma blood vessel cell function and also slows skin thickening. 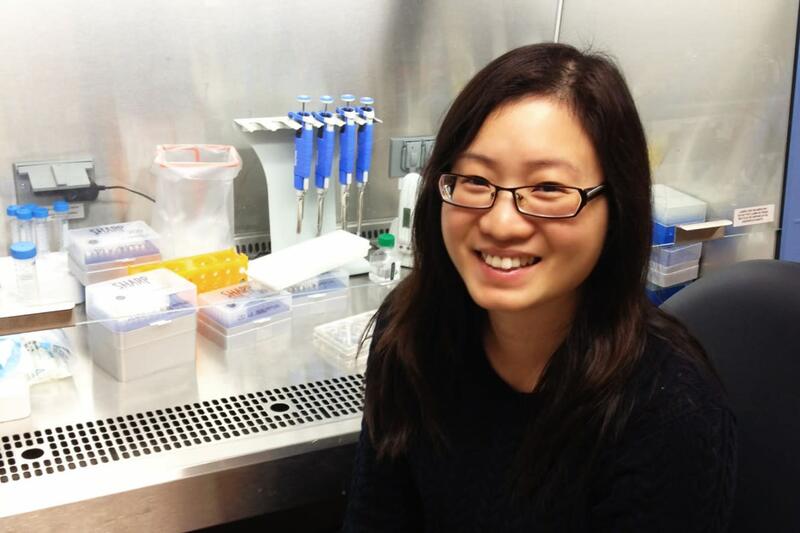 With her Arthritis National Research Foundation grant, she is expanding on her previous research. Help us find a new scleroderma treatment and a cure by making a donation to support arthritis research today!